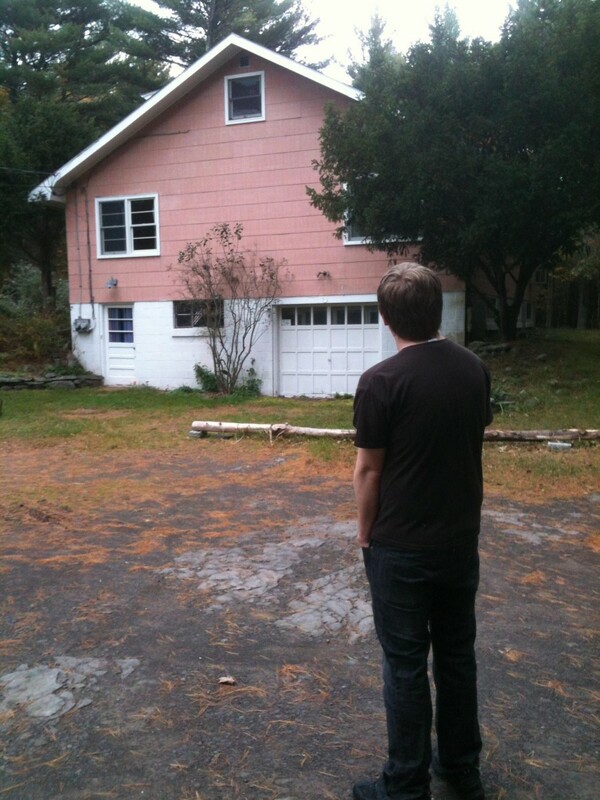 "Recommend this one. 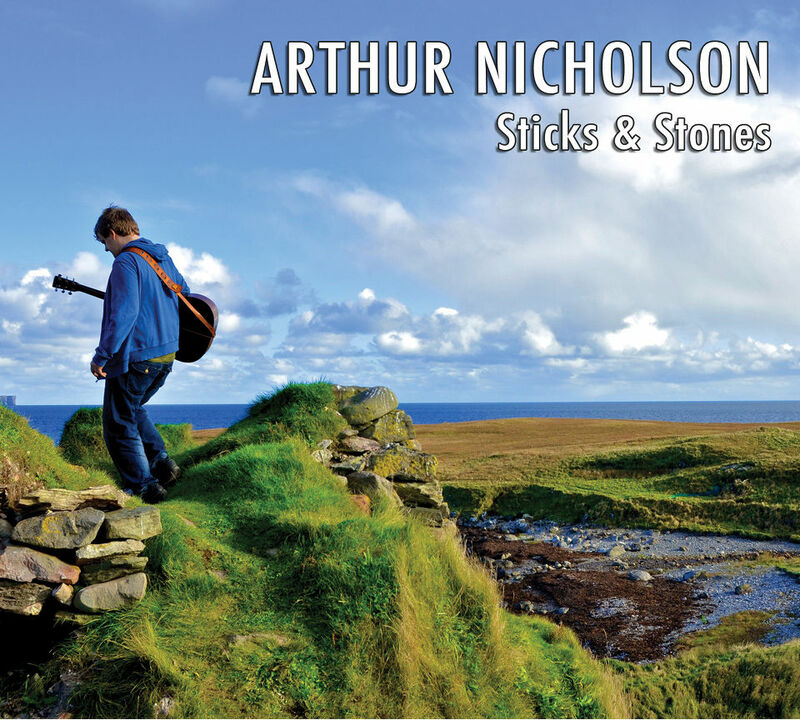 Great stuff"
Singer/songwriter Arthur Nicholson was born to be a musician and has been heavily involved in the Shetland music scene from an early age. Although he has mainly focused on playing guitar in local bands (such as First Foot Soldiers, SpootHawk and North Country Fair), he released his debut solo album 'Sticks & Stones' in November of 2013 featuring just himself on vocals and acoustic guitar. He has opened for a number of established artists that have visited Shetland including Dean Owens, Ricky Ross, Martyn Simpson and Devon Sproule. After picking up a Danny Kyle Open Stage award at Celtic Connections in 2014, he returned to the festival in 2015 to open for Country singer Allison Moorer. He is also involved in Between Islands, a collaborative project also featuring Willie Campbell and Kris Drever. Further engagements in 2015 include opening for Admiral Fallow, playing at HebCelt Festival with Between Islands and a slot at the 2015 XpoNorth Festival in Inverness. To find out more about Arthur, visit his Facebook page. © 2013 - 2017 Arthur Nicholson. All rights reserved.